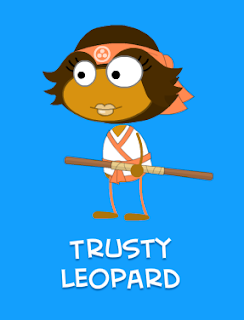 We're sharing the Poptropica creators' picks for their favorite Islands. Today: Master Mime. 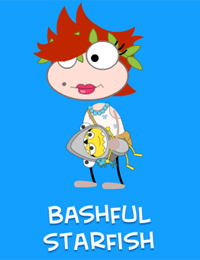 We're sharing the Poptropica creators' picks for their favorite Islands. Today: Comic Kid. I really loved the spooky yet fun feel to this island. I love Eastern Europe so designing the village and parts of the castle was quite a treat for me and I had fun all the while. Plus, who doesn't want to be a bat and fly around? Talk about awesome! Another genre I appreciate a lot is that of the cowboy and the Wild West. The building designs for this island were really fun to create and see developed. I really liked the sunset setting for Dusty Gulch, the island's Main Street. In fact, I love all the towns for this island! We're sharing the Poptropica creators' picks for their favorite Islands. 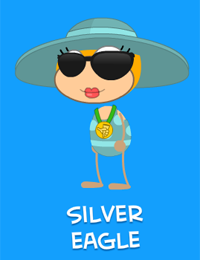 Today: Director D.
Over the next week, we'll be sharing the Poptropica creators' picks for their favorite Islands. Today: Captain Crawfish. My favorite is Red Dragon Island. I love the art for old Japan, and I especially like all the cool ninja powers you learn to use near the end. You wouldn't expect an old sea salt with a peg leg could master the grappling hook, but I did it! It's a bittersweet occasion when an Island becomes available to everyone. 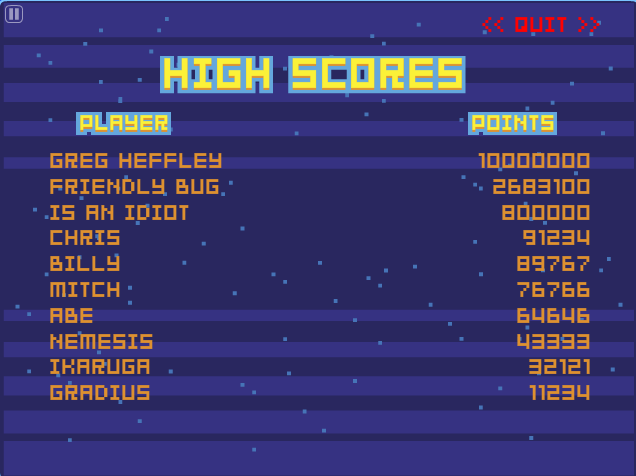 Sweet, because -- well, obviously because everyone can play! Bitter, because it means that some of the Members-only items for that Island are gone for good. 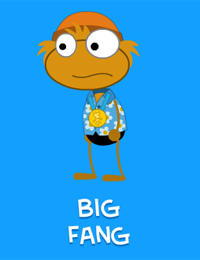 That's the case with the exclusive "Beachgoer" costume on Wimpy Boardwalk. Time is running out to get it! Wimpy Boardwalk will be available to everyone this Thursday Wednesday, July 18. 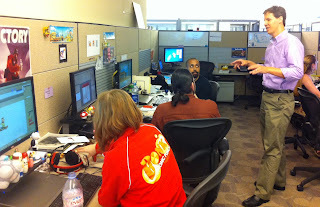 Watch this blog for the official announcement! 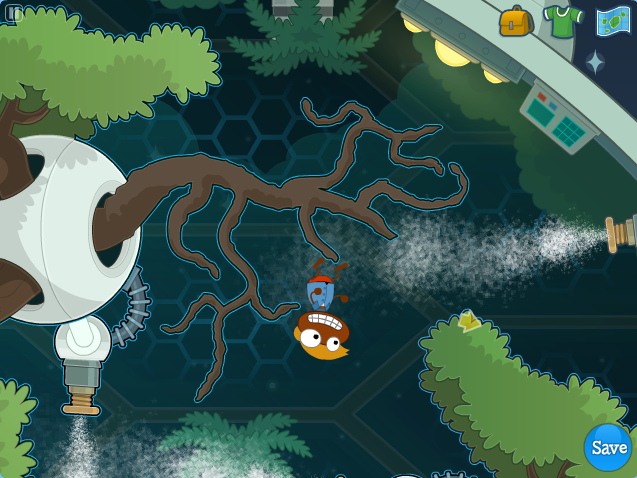 Check out the trailer for the next Poptropica Island: Lunar Colony! Exciting news for those of you with iOS and Android devices. 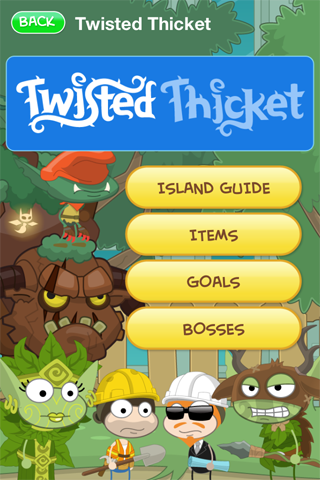 The Poptropica Tips and Tricks app has been updated with a Twisted Thicket walkthrough, which is available for free! But wait, there's more. 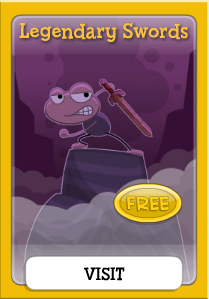 Now, EVERY guide on the Poptropica Tips and Tricks app is free! That's right, all nine illustrated walkthroughs are free to download. 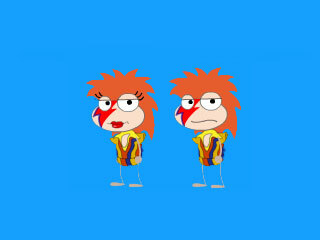 These are the only official Poptropica guides written by the Poptropica Creators, and now, they don't cost a cent! 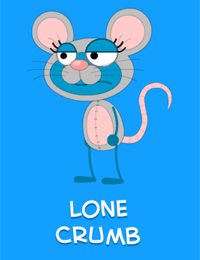 You can download the Poptropica Tips and Tricks app for your iPhone, iPad, or iPod touch from the iTunes App Store. You can also download it for your Android phone or tablet from the Android Market. Now that Wimpy Boardwalk is here for Poptropica Members to enjoy, we wanted to give you a behind-the-scenes look at its development. Here's a part of the Poptropica team hard at work on the Island shortly before it came out. 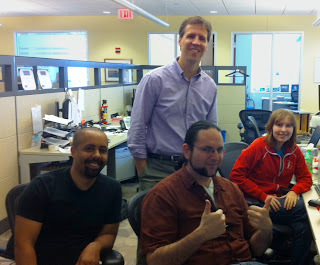 That's Poptropica creator and Diary of a Wimpy Kid author Jeff Kinney giving artistic direction to some of our designers. 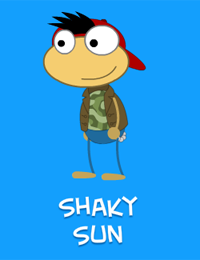 Wimpy Boardwalk is now available to Poptropica Members! 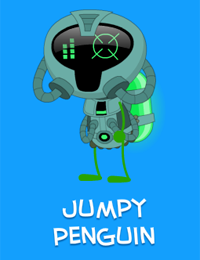 Wimpy Boardwalk is now available for Poptropica Members to play! 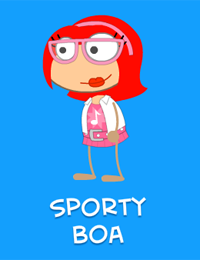 Visit Poptropica now to play Wimpy Boardwalk.